In the right shoes, you can tackle anything the day, or the world, may throw at you. Teaming up with Keds, we're proving how an out-fit can completely change your out-look, thus empowering you to be the best you can be. There are many ways to feel fearless and empowered, but one basic way is as simple as getting dressed in the morning. Starting your day off on the right note, with the right outfit, can be a total game changer in setting the tone for the next 24 hours. The key to bold, confident style is embracing your individuality while ensuring your outfit is both comfortable and versatile — and there's no better place to start than from the bottom up! It's safe to say that our footwear choices are a major component of whether or not we feel comfortable during the day, which ends up translating into how motivated we are to go that extra mile. 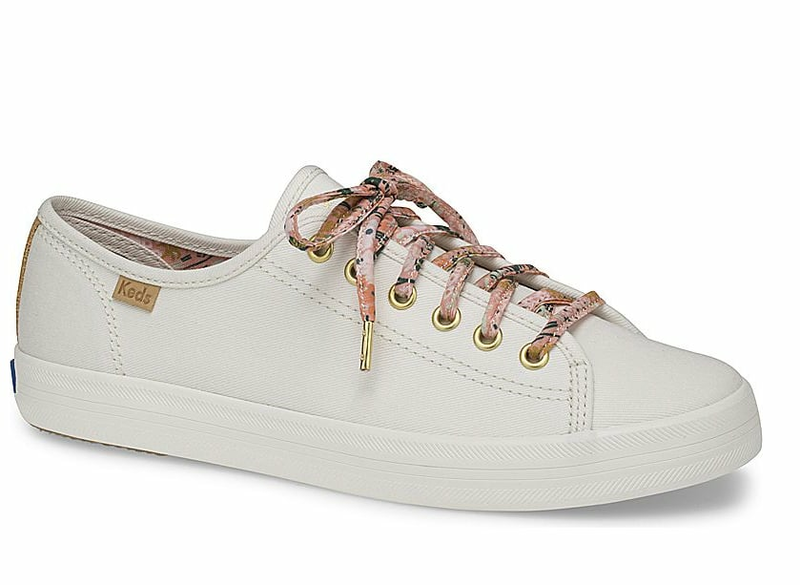 Keds ensures all-day comfort, meaning you'll always feel up for anything! The best part? The styles are just as versatile as you. Below, check out four fashion-forward looks to help ignite your inner fire and propel you forward, all day, any day. Who says an elegant ensemble can't also be functional? Featuring rich emerald and luxe velvet, this look can effortlessly take you from desk to dinner (and beyond) without skipping a beat. Highlight these versatile yet not-so-basic white sneakers by slipping into complementary socks that are meant for showing off. Dare to make a statement in a wild print that stands out. Whether you're heading to work, dinner, or a party, there's no question you'll feel chic and put-together in graphic leopard, flattering denim, and footwear that knows no limits. A dressier alternative to your classic sneakers, these one-of-a-kind kicks are a unique hybrid of edgy and sweet, meaning they're the do-it-all shoes you'll find yourself reaching for again and again. 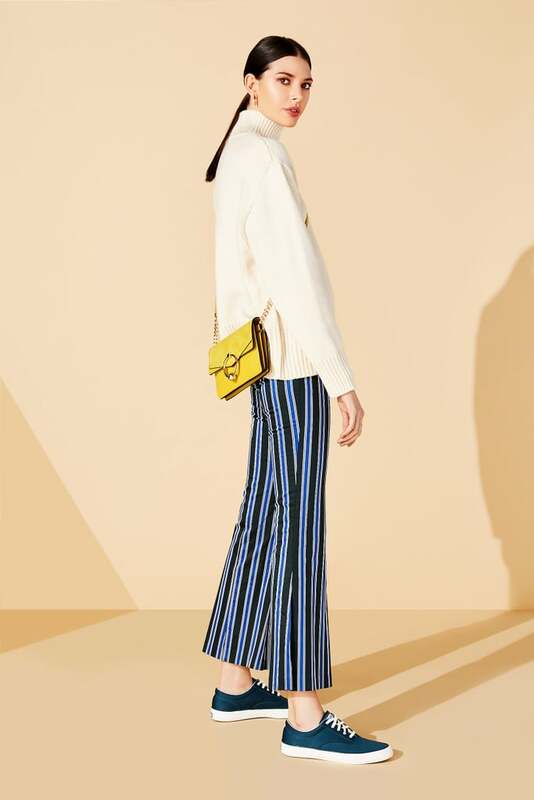 This posh look oozes effortlessness with an athleisure vibe, making it perfect for a night on the town. 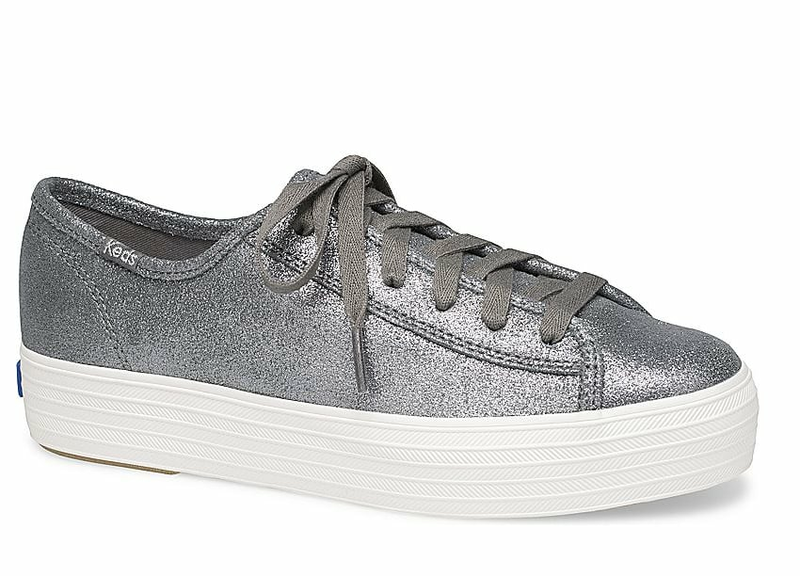 Trust us: with statement sneakers like these, you won't miss your going-out heels. 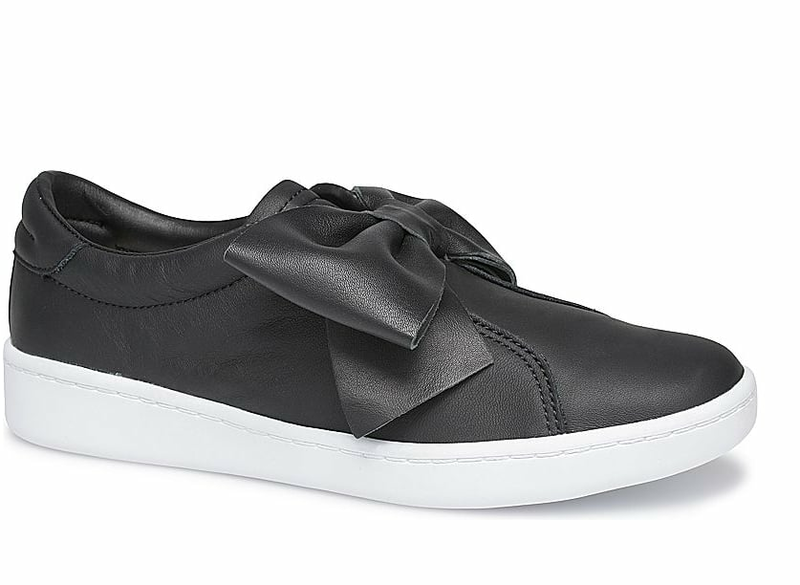 Just as wow-worthy, but 100 times more comfortable, these stylish kicks will instantly elevate any after-dark ensemble. And in these beauties, you can confidently own the dance floor all night long, guaranteed. Show off your playful side in fun prints and poppy colors. This is the kind of off-duty look that's the perfect mix of both casual and refined, making it a go-to combo for a full day of adventuring. 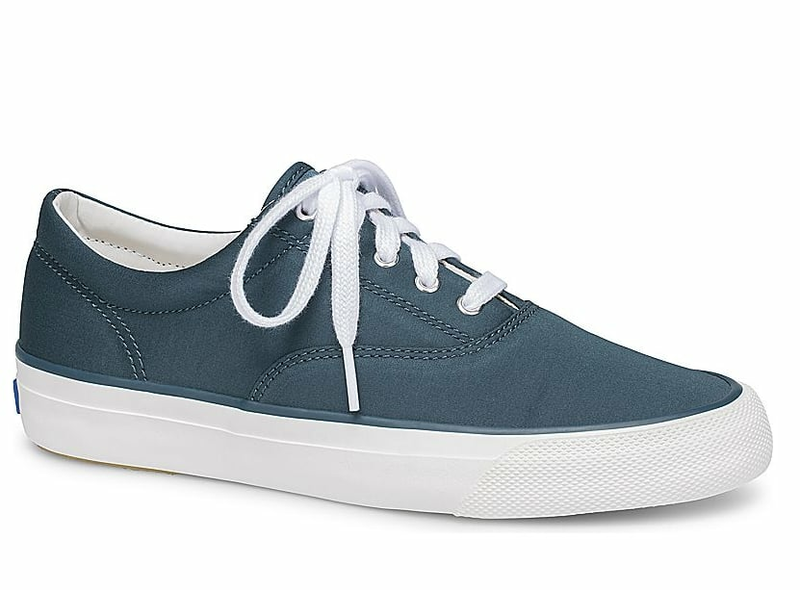 In a refreshing teal hue, these cool-girl kicks are not only modern and wearable, but also help tie this entire look together.